Utah Lake is unique in that it is one of the largest freshwater lakes in the West and yet it lies in an arid area that receives only about 15 inches of rainfall a year. The mouth of the Provo River, where it empties into Utah Lake, was undoubtedly a very popular camping place for the early inhabitants of Utah Valley. The state park provides major access to the 96,600-acre lake for power boating, sailing, canoeing or kayaking. 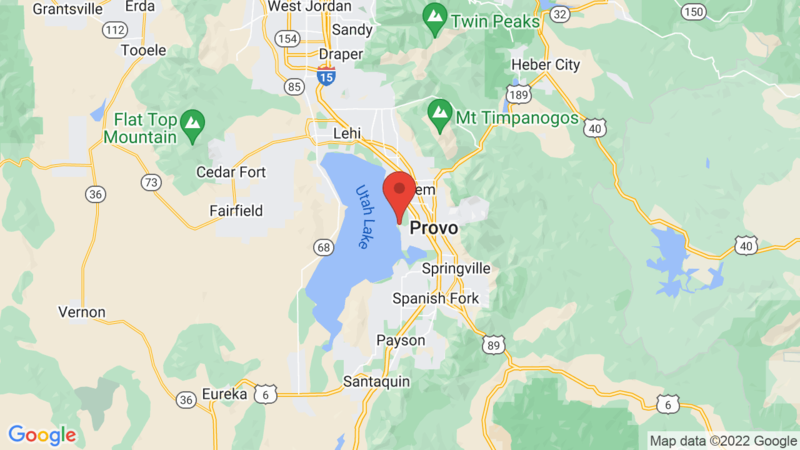 Visted Utah Lake State Park Campground lately? We'd love to hear about your adventure. Did you find us useful? Did we forget something? Anything our community should know before heading out to Utah Lake State Park?